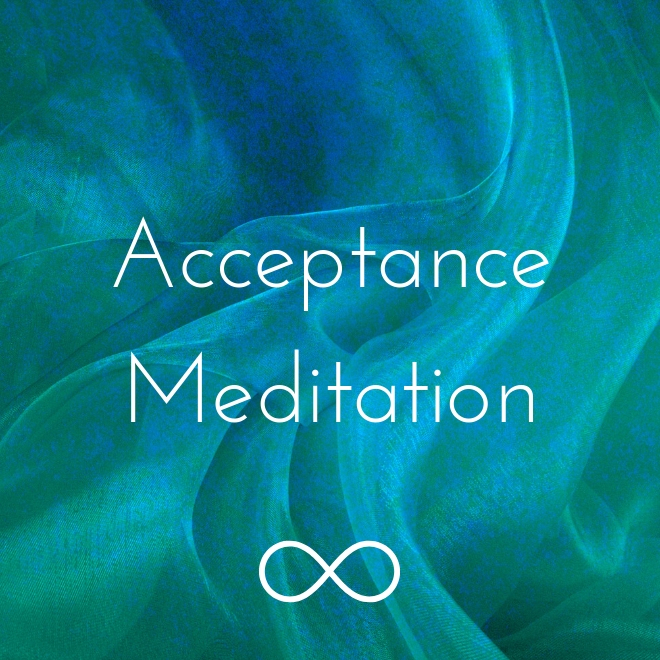 Find peace in this moment with this Acceptance Meditation. Be guided to accept the place you're in; the feelings in your body; and what's going on in your mind. An essential practice to feel more positive, present and peaceful in every day life.